Helping to Connect People and Dreams. Monique S. Carter, President and C.E.O. of Carter and Associates Realty and was appointed 2015 Director with the Board of Realtors (GMAR) Greater Metropolitan Association of Realtors. 2017 Trustee with the Realtors High School Scholarship Fund. 2016 Awardee Hud 3.7 Contract with Sage Acquisition , Hud Certified instructor snd licensed real estate professional for more than 20 years having sold over 300 million dollars in gross revenue sales and has sold well over 3500 homes in her career. As a fulltime Real Estate Broker specializing in Luxury Estate properties and short sale ventures, Monique has a vast clientele of Bishops and Pastors, Corporate Executives, Entrepreneurs, Celebrities, First Time Buyer and now Professional Athletes. 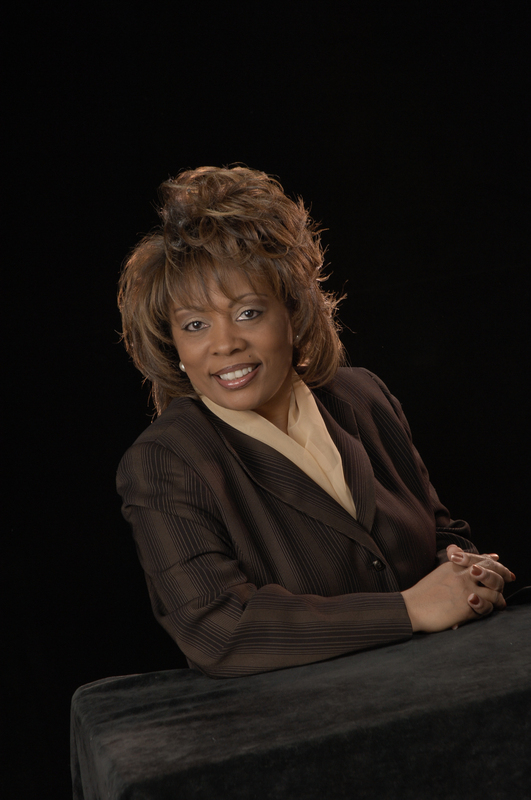 Prior to real estate, Monique worked as a Senior Supervisor and Regional Training Manager for McDonald’s Corporation. In the corporate world she learned the importance of discipline, goal setting, starting early and finishing late, and how to be structured while maintaining flexibility. At the end of the day, it is achieving results and changing a life that motivates her relentlessly. These ever present traits are the foundation for what has made Monique one of the top sellers of real estate, state and nationwide, and coined her reputation as the “30 day specialist” because of her ability to sell homes and properties and close deals quickly. Monique has taken multiple avenues to reach out to prospective audiences. As a Woman of Faith and a Devout Christian and Member of Word of Faith International Christian Center she has reached out to her church community as well as other church leaders. Monique has advertised for 11 years on 1340AM (WMUZ) as well as been a host on broadcasts both 1200AM (WCHB) and a National Christian Telecast. Monique has also hosted a local show in Michigan known as Public Reports on WDWO. Monique has has been hosted and interviewed several times by Mildred Gaddis of Inside Detroit and Now the Mildred Gaddis show as heard on 1200AM (WCHB) and simulcast 99.9FM on the topic of Real Estate and guest speaking on the topic of The Truth about Foreclosure and Short Sales. Currently Monique Host a Real Estate program on WCHB called The Specialist, a Real Estate program that helps Educate people on knowing their options concerning their home and all levels of Debt settlements. Most importantly, Monique has an unmatched drive to help and teach people from all walks of life and real estate has become that platform for opportunity. Monique promotes consumer education about real estate and is a motivational speaker, Monique is an “AAA” Better Business Bureau Member. Across the nation Monique’s speeches have inspired, encouraged, uplifted, educated and promoted living the American dream in the lap of luxury.